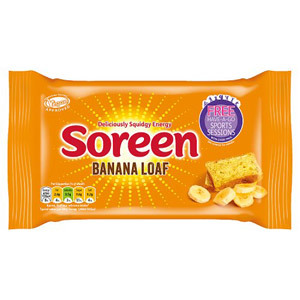 Everybody loves the deliciously squidgy, gorgeously moist cakes and loaves made by Soreen. 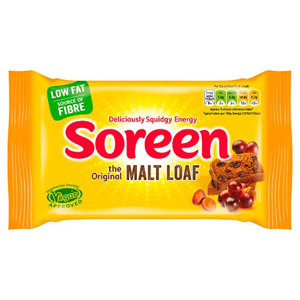 Over the years, this brand has become synonymous with high quality malt loaves and fruit loaves, and has garnered a dedicated following of fans both young and old alike, who simply couldn’t do without these unique and delicious sweet treats! 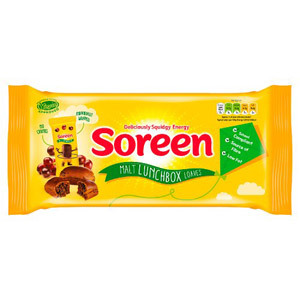 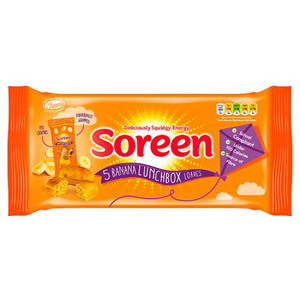 If you haven’t yet tried Soreen products, what are you waiting for? 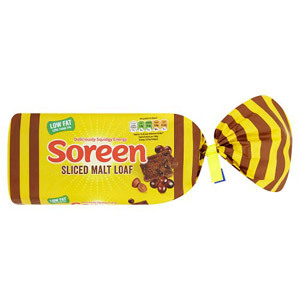 They’re sure to become firm new favourites.